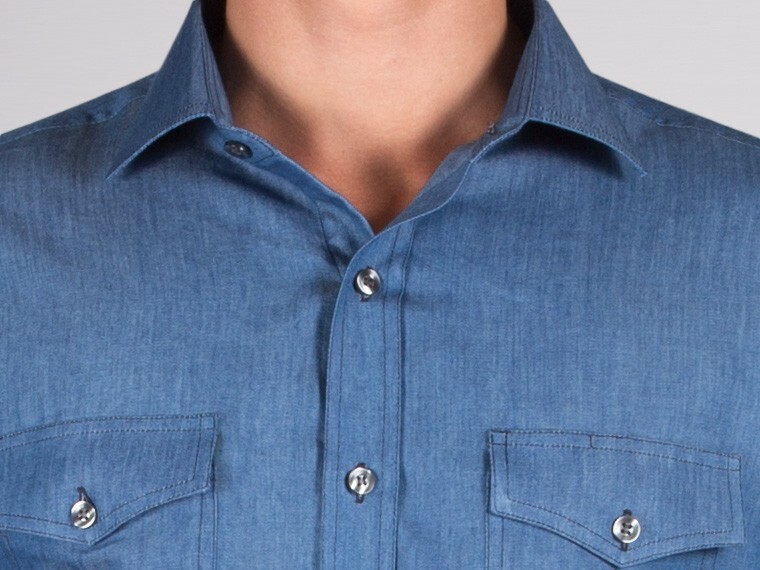 Every man needs some casual shirts in his shirt collection. 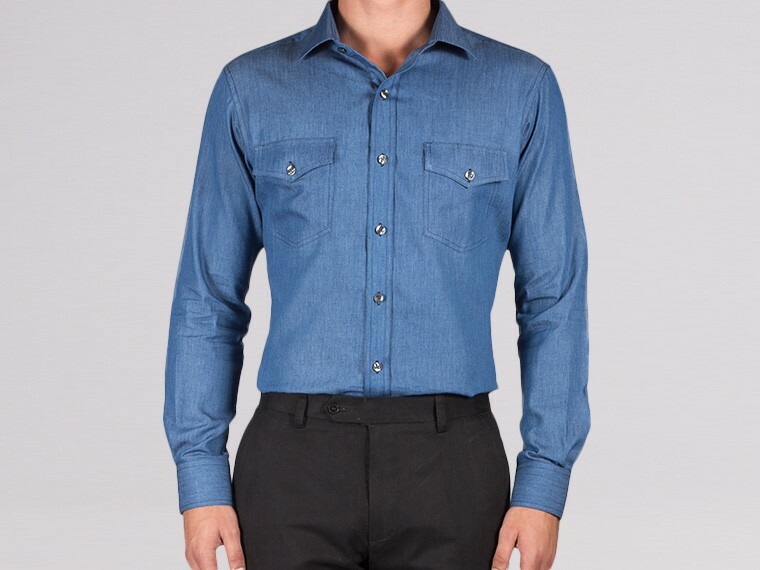 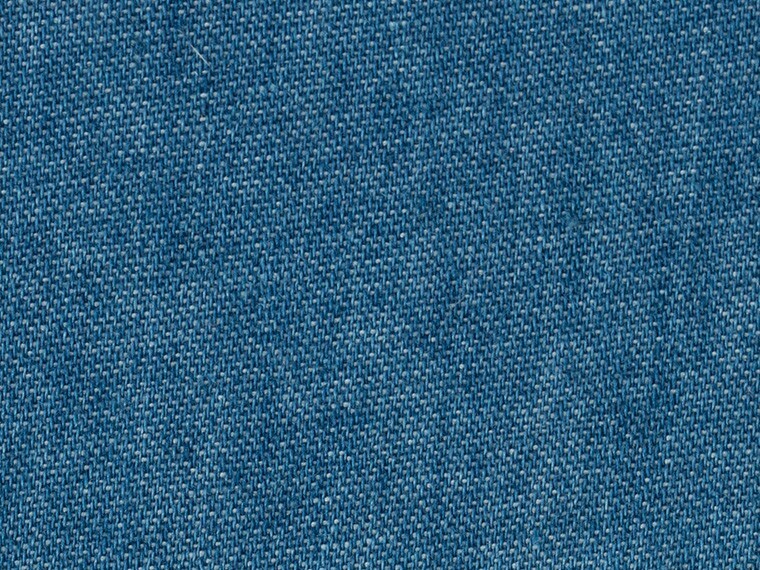 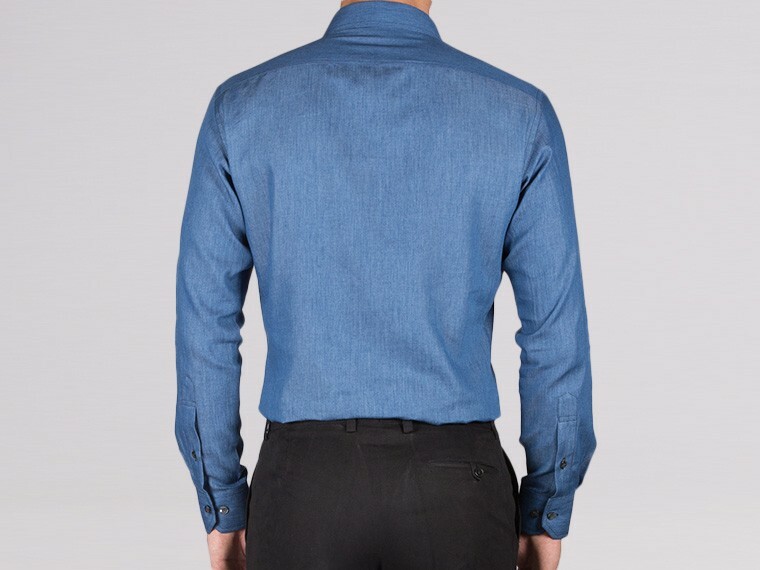 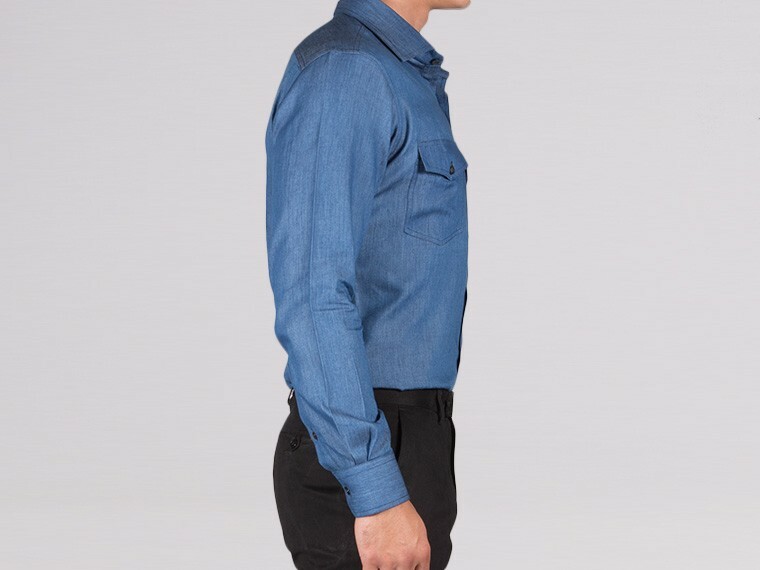 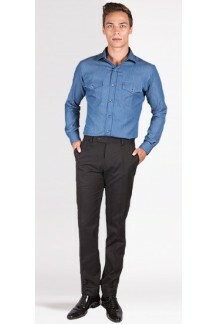 You cannot go wrong with this high quality soft feel custom denim shirt. 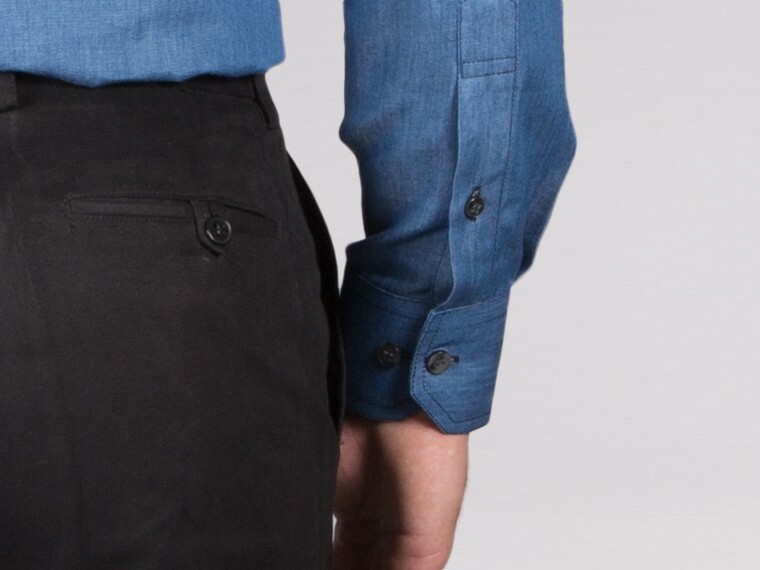 Keep it casual with chinos or match it with a smart blazer to complete your look.